Multi-instrumentalist Paul Brainard is a veteran of the Alt-Country and Americana scene, playing and recording with many top names over the last decade and beyond. 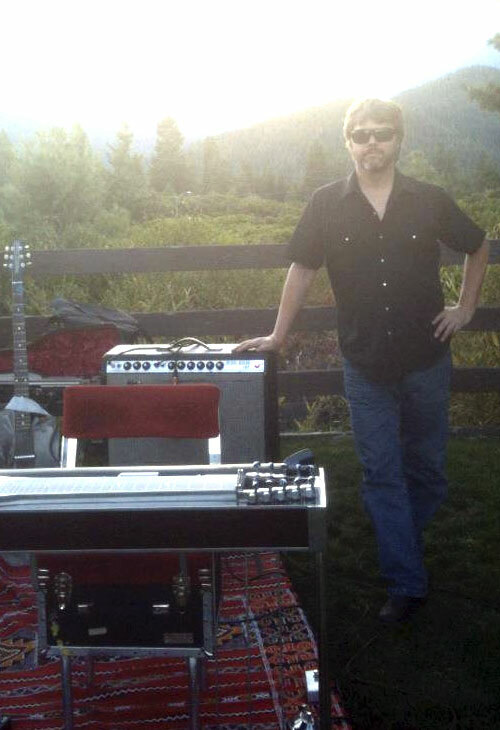 He specializes in all forms of Steel Guitar—pedal, non-pedal, Dobro—as well as guitar and trumpet. He is further noted for his producing skills and his instrumental arrangements of strings and horns. Paul is currently a fixture of the local music scene in Portland, Oregon, where he is a much-in-demand sideman and session player. He also leads several ensembles of his own including a jazz organ trio, the Hawaiian-influenced Pu Pu Platters, and his Fun Machine Orchestra. His first self-released CD, Caught Steelin' was produced in 2007.